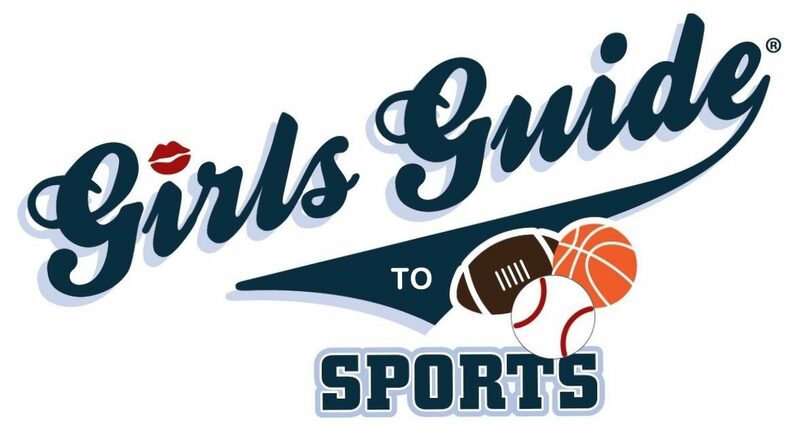 Week 14 of Girls’ Guide to Fantasy Football – Road Trip! League Home Saucers Dava Krause and Jordan Zucker journeyed down to San Diego last Thursday for the Chargers/Raiders game, resulting in this week's theme - Road Trip! Soundtrack: "Drive" - Cars "Drive my Car" - The Beatles "You Might Think" - The Cars "Slow Ride" - Kenny Wayne Shepherd "Everday is a Winding Road" -… Continue reading Week 14 of Girls’ Guide to Fantasy Football – Road Trip!